DMINLGP.com | Learning how to speak isiZulu Fast! Learning how to speak isiZulu Fast! From childhood, I was encouraged to always be willing to learn as much as I can. For some, learning new things is an option, but for most people in Africa, learning is a necessary skill for survival, connectivity and earned success. Learning and education are themes I grew up around. The opportunity to learn different languages and dialects allowed for such an exciting childhood because I was able to connect with many friends and their families from various tribe, nations and cultures. For this week’s learning exercise based on Josh Kaufman’s book The First 20hours: How to learn Anything Fast, I was initially going to strengthen my Arabic language skills, but another idea came to mind. Since I have the opportunity to learn something new in over 20hours, I thought it wise to learn one of the official languages spoken in South Africa. 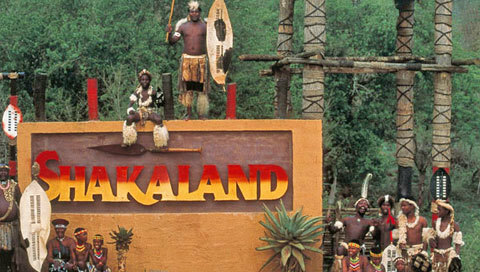 When I was twelve years old, I was introduced to the history of the Zulu kingdom led by a warrior King Shaka. 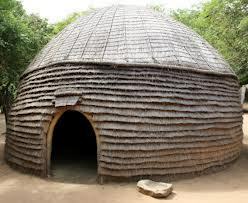 Since then, I have also been fascinated by the Zulu dynasty’s origin. That is partly why I chose to learn isiZulu but also because my family’s genealogy is from the Bantu ethnicity from which the Zulu tribe among many other tribe can be traced. 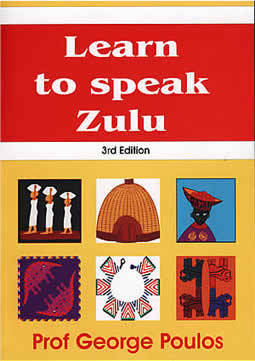 Additionally, isiZulu is timely to learn since I will be travelling to South African in September. Some of my friends who are familiar with life and the languages spoken in South Africa, have mentioned that Arabic may come in handy at certain points but I have chosen isiZulu for now. Sawubona unjani? How are you? Raid skill acquisition is not rocket science. You simply decide what to practice, figure out the best way to practice, make time to practice, then practice until you reach your target level of performance. There’s no magic to it- just smart, strategic effort invested in something you care about. With a little preparation, you’ll acquire new skills rapidly, with less effort. Josh Kaufman, The First 20 Hours: How to Learn Anything Fast (London, UK: Penguin Books, 2013), ix. Alica Werner, Myths and Legends of the Bantu. (London: Cass, 1968),54.